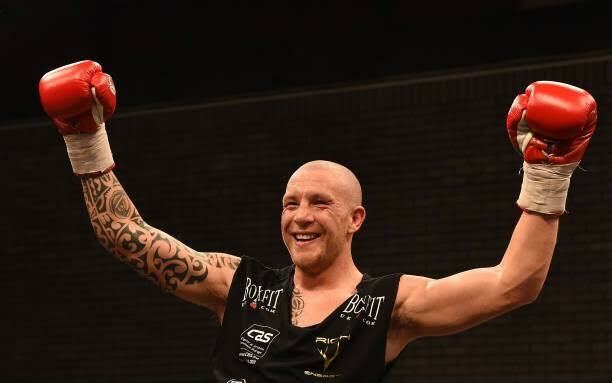 Joe Mullender will face Welshman Lee Churcher for the Vacant IBF European Middleweight Championship next Saturday at London’s Copper Box Arena. The 31-year-old from Brentwood takes on Churcher over 12-rounds for the belt that instantly propels the winner into the top-15 in the IBF World rankings. Mullender was crowned the new English Middleweight Champion back in June after beating former Champion and club mate Lee Markham to avenge his loss at the 02 Arena in 2016. He decided to vacate his English title in September in order to secure a shot at the IBF title but is still determined to secure a British title showdown with Frank Warren stablemate Tommy Langford in 2018. “The British title is 100 per cent in my sights still,” asserted the Essex boxer. “But given the option to fight for this IBF belt and earn a top-15 World ranking, it’s silly to turn it down because just one or two defences and you could get up in the top-5 in the World. Newport’s Churcher, 37, holds a record of 13 wins, 3 losses and 1 draw and is currently enjoying a 7-fight winning streak that stretches back to September 2011.